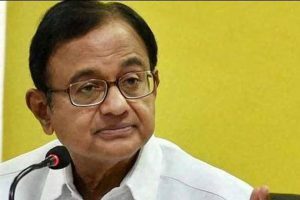 Continue reading "Centre will help restore normalcy in Tamil Nadu: Jaitley"
Continue reading "Would have resigned if PM insisted on demonetisation: Chidambaram"
Former PM called the move an 'organised loot and legalised plunder', a contention rejected by Jaitley who said it will have a positive impact. 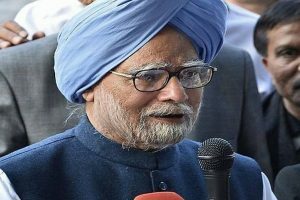 Continue reading "About Rs. 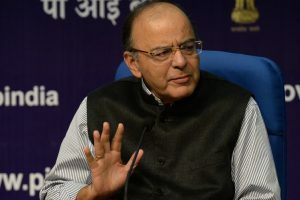 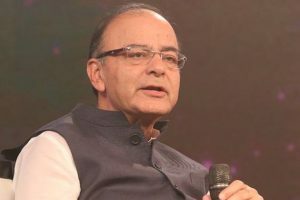 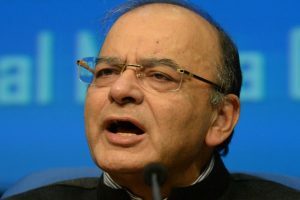 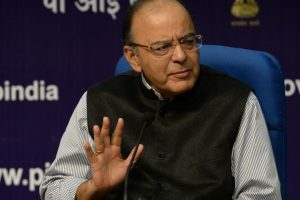 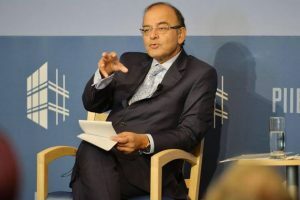 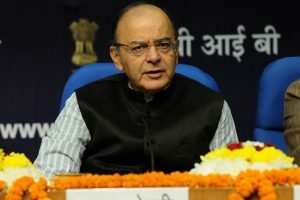 2 lakh cr deposited in banks till Sat noon: FM"
Continue reading "No harassment over small deposits, says Jaitley"
Continue reading "India’s infrastructure deficit still very large: Jaitley"
Continue reading "Uplift Muslims, don’t treat them as vote banks: PM Modi"
Continue reading "Hope to resolve all pending issues on GST: Jaitley"
Continue reading "Finance Minister hosts farewell dinner for Rajan"
Continue reading "Jaitley orders ‘immediate action’ towards implementation of Bankruptcy Code"
Continue reading "Finance Ministry spikes Gadkari’s greening highways initiative"